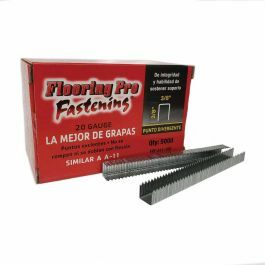 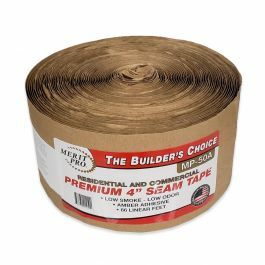 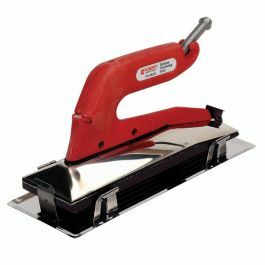 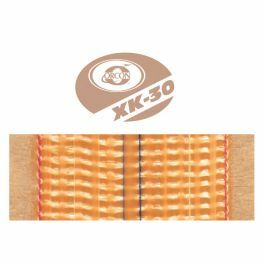 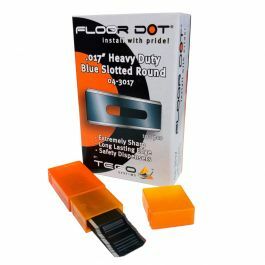 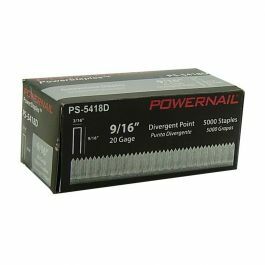 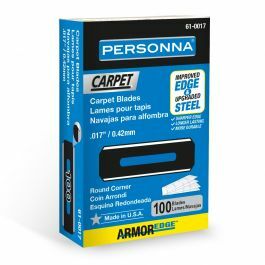 These 3/8" pad staples are used to fasten carpet padding with A11 Series compatible hammer tackers. 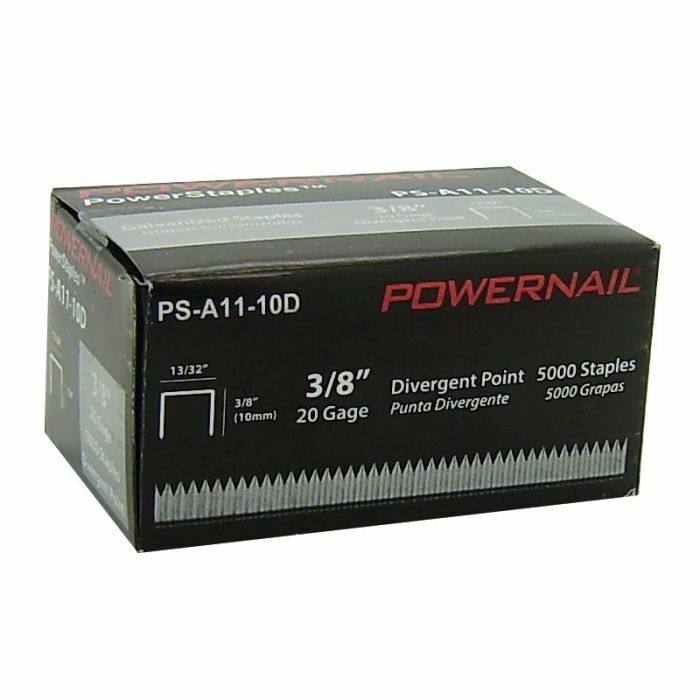 5,000/box. 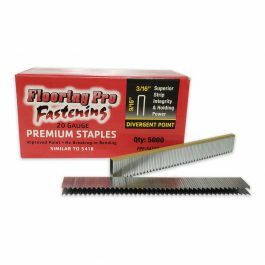 These 3/8" pad staples are used to fasten carpet padding with A11 Series compatible hammer tackers.